JACKSONVILLE, Fla. - It's no surprise Jim Harbaugh has assembled one of the best defenses in college football once again for the Michigan Wolverines. While the Florida offense has improved under Dan Mullen, the Wolverine defense will provide a stiff test in the final game of the season. 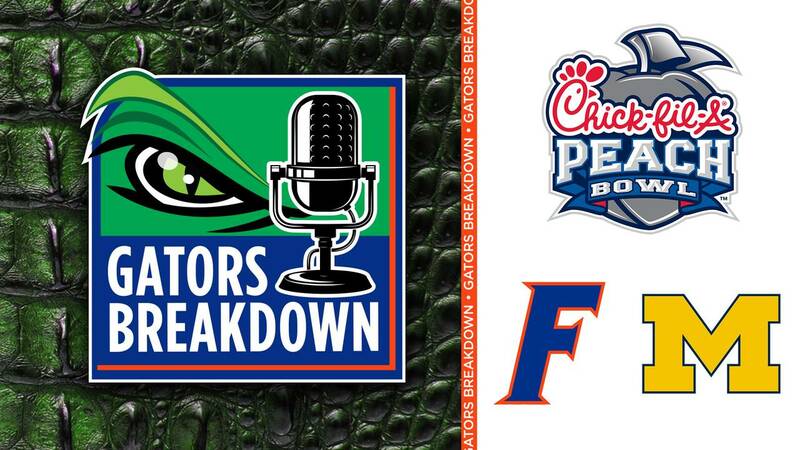 David Waters is joined by Will Miles to break down what the Gators' offense has done this season to set themselves up for success. Plus, the guys dive into a little recruiting.